(CBS/AP) Apple's battle at home may be coming to a close, but overseas the computer giant faces tough opposition. A Tokyo court on Friday dismissed Apple Inc.'s claim that Samsung had infringed on its patent - the latest ruling in the global legal battle between the two technology titans over smartphones. 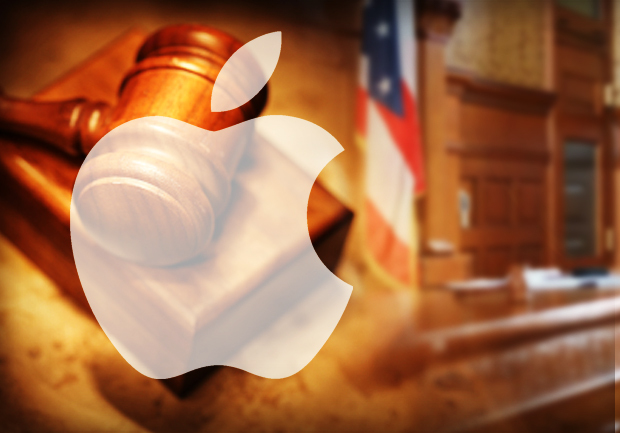 The Apple lawyer present at the courthouse declined comment, and the company said later it had no comment, including whether it intended to appeal. Apple, the Cupertino, California-based maker of the hit iPhone and iPad, is embroiled in similar legal tussles around the world over whether Samsung smartphones, which rely on Google Inc.'s Android technology, illegally used Apple designs, ideas or technology. In one such case, a jury in California ruled last week that Samsung products illegally used such Apple creations as the "bounce-back" feature when a user scrolls to an end image, and the ability to zoom text with a tap of a finger. The jury awarded Apple $1 billion in damages, and a judge is now evaluating Apple's request to have eight Samsung products pulled from shelves and banned from the U.S. market, including popular Galaxy model smartphones. Samsung's latest hit, Galaxy S3, was not part of the U.S. ruling. Friday's ruling was the first held in Japan in the Samsung-Apple global court battle, but other technology is being contested by the two companies in separate legal cases in Japan. Friday's case also did not involve a request to have Samsung products banned. Apple products are extremely popular among Japanese consumers, but major Japanese carriers such as NTT DoCoMo sell Samsung smartphones as well. Japanese electronics maker Sony Corp. also makes smartphones similar to Samsung's, using Android technology. Samsung has sold more than 50 million Galaxy S and Galaxy S2 smartphones around the world. The legal battle also involves Samsung's Tab device, which Apple claims infringes on patents related to the iPad tablet.